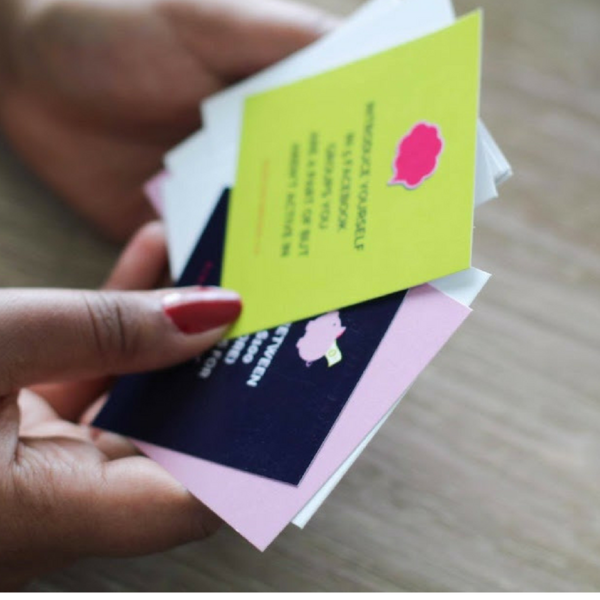 Are you ready to up your social media game? 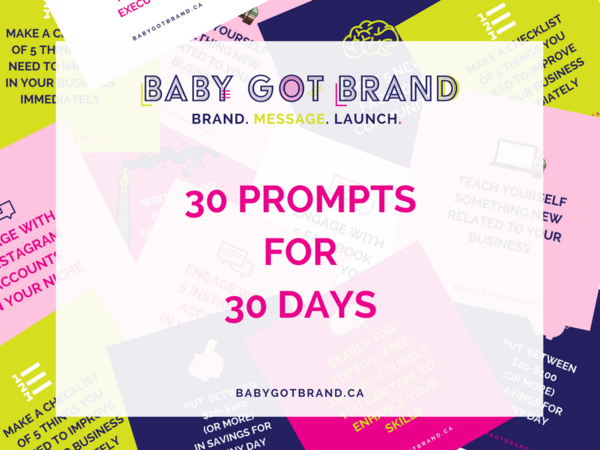 30 prompts for 30 days + includes a digital workbook! You need this deck NOW! 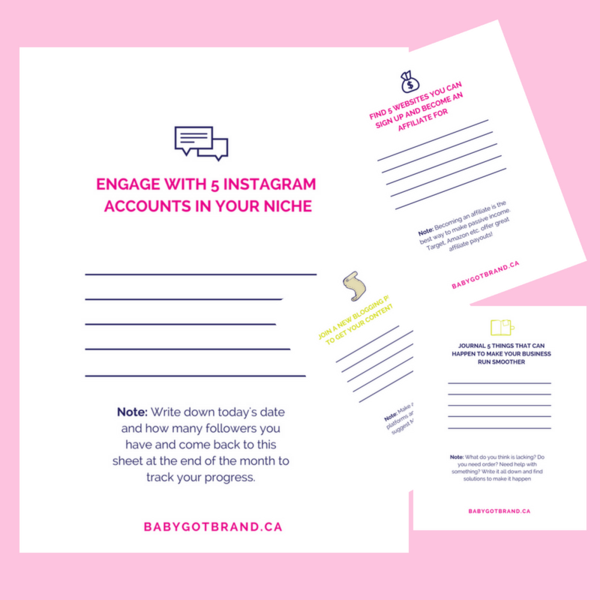 With these prompts, you will learn how to leverage your skills, manage your time, be visible on social media and you can track your progress with the bonus worksheets. These decks are intense and will give you a push!